Sustained energy and focus are key to a good golf game. a first-of-its kind nutrition bar that can improve both. Learn how it all began. 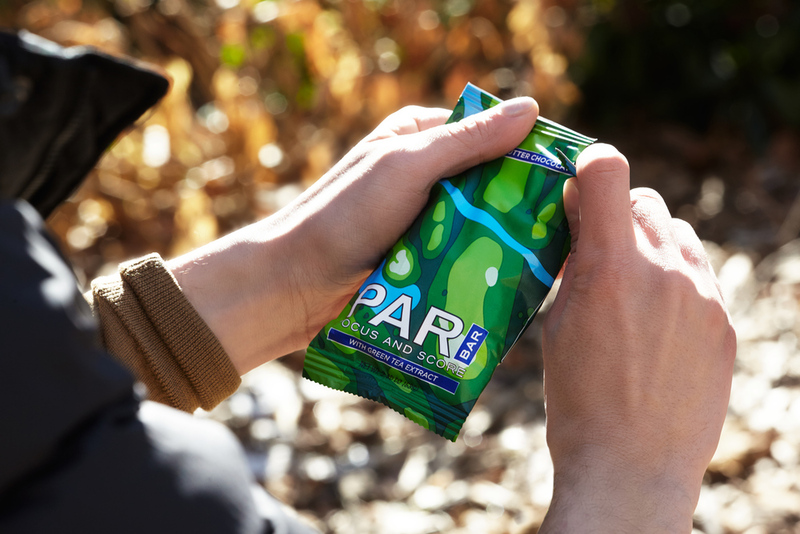 Hear from industry members on their love for PAR BAR.